There are a lot of things that can capture the essence of India – its people, architecture, art, cinema, music, dance, etc. – but none can bring out the true expansive essence of India like its food. Sure that is a bold statement to make for a culturally rich nation like India, however, Indian food, is not just about food, but about its history, its culture, the differences that separates everyone and the similarities that brings them together. 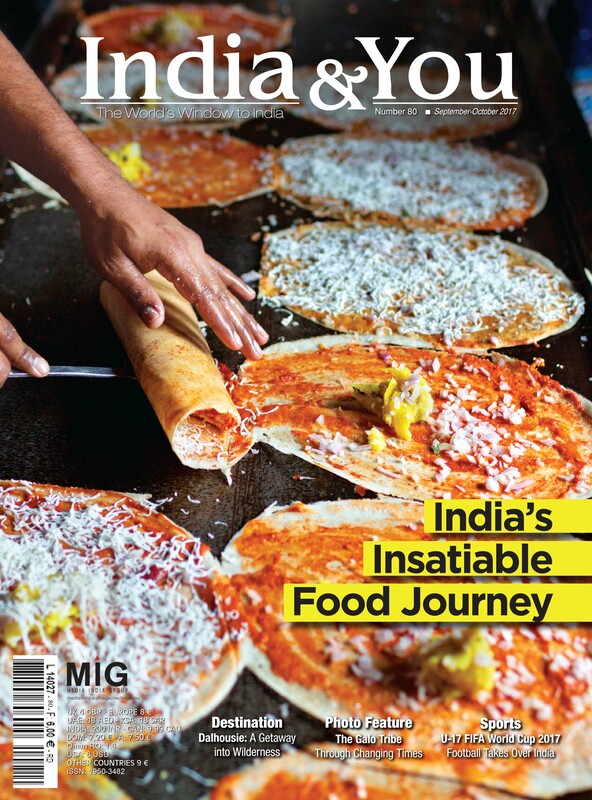 ‘Indian food’ is a very vague term as it is fairly impossible to define the nation’s cuisine under any one moniker, while at the same time it can also be a daunting task to decipher it. Thus, India&You attempts to demystify Indian food in a bid to not only give you the best experience of this enormous cuisine but to also maybe discard some of the stereotypes attached to it.